Offering you a complete choice of products which include metal solder, tin anodes, tin solder ingots and tin solder. 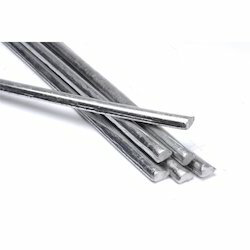 We are engaged in suppling, exporting, trading and providing of Metal Solder. 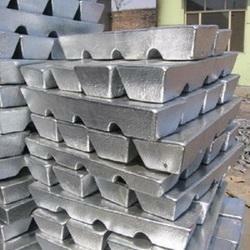 Material Composition Alloy as per customer specification. 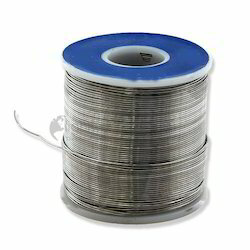 Recognized in the industry as a manufacturer and supplier, we are engaged in offering a range of Tin Solder.